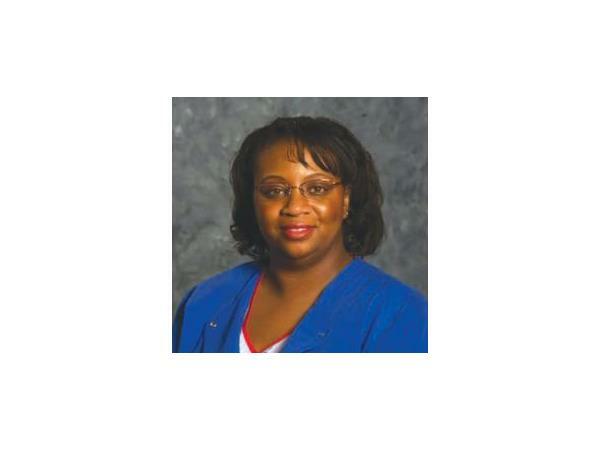 Super excited to feature Pamela M. Turner on Tuesday's show at 6:00 p.m. EST! 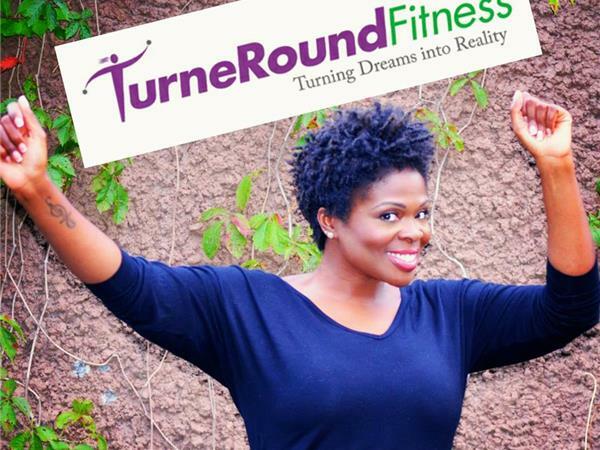 In her inspiring new devotional, GET YOUR LIFE BACK, Certified Fitness Trainer Pamela M. Turner provides you with a resource to push, pray and praise your way through everyday obstacles you face as you pursue living healthy. 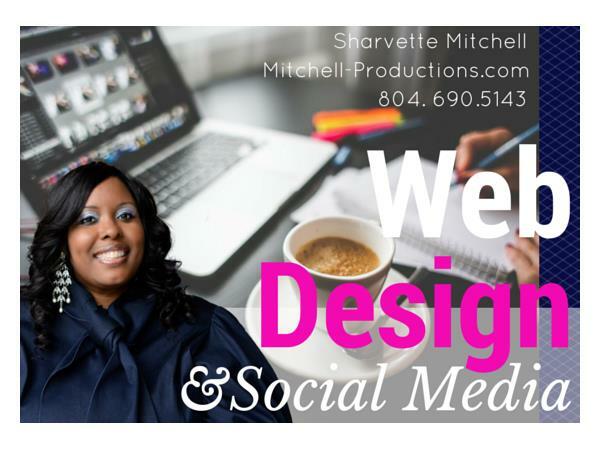 Super excited to feature Nurse Nicole M Brown of Richmond, VA on Tuesday's show at 6:30 p.m. EST! 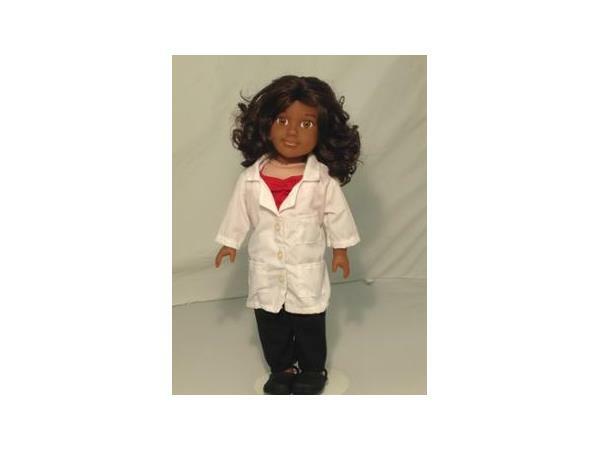 She has 20 years experience in the nursing profession, currently a nurse educator, author and NOW a doll designer and developer! Hear about the new Nurse dolls coming this fall.